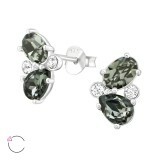 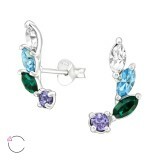 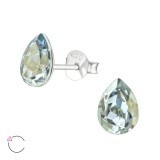 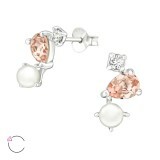 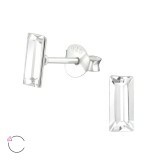 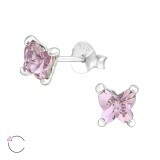 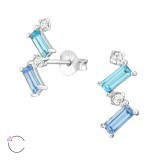 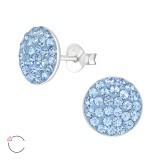 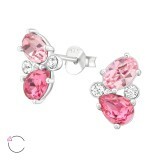 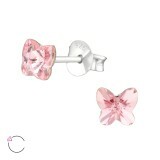 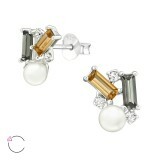 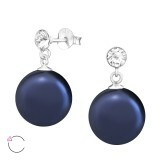 By buying La Crystale ear studs wholesale from our online company, you make an easy sell without making an effort. 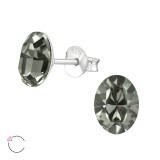 The Swarovski name, the quality of our 925 silver ear studs wholesale products, and the magic of the crystal colors will do all the work. 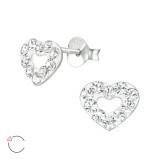 The ear studs wholesale prices are surprising low since at We Silver Jewelry Wholesale, we make constant efforts to satisfy our customers and boost their sales. 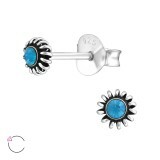 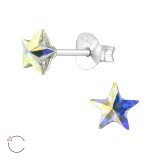 As an ear studs supplier recognized for our quality and low prices, we focus on comfort, easy fit, and safety. 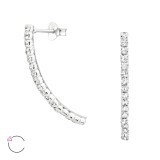 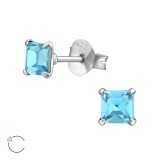 Shopping at our sterling silver ear studs supplier is a win-win. 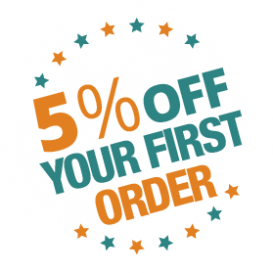 You shop high-quality and get extraordinary deals – low prices, volume discounts up to 20%, 5% off on first orders, and free shipping for $499+ orders. 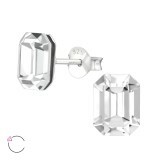 Available in many shapes, styles, colors, and sizes, our wholesale La Crystale ear studs are made of 925 sterling silver and will drive your sales up in no time.